Posy the Puffin is sad. All her friends, like the Snow Goose and Mrs Loon, are sitting on their nests, waiting for their eggs to hatch. But poor Posy can’t lay an egg of her own! 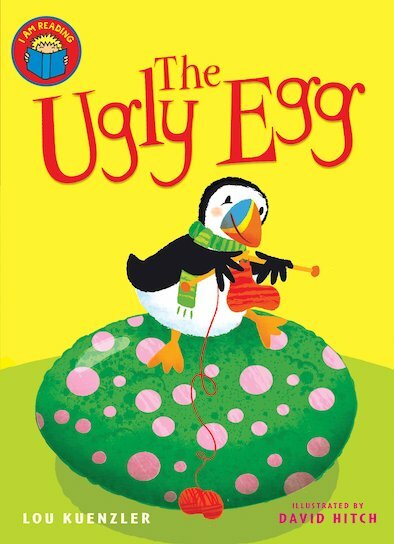 Then she finds a big ugly egg on the ice, and takes it under her wing! And when a baby dragon emerges, the other birds are scared at first – but they soon find there’s a lot to be said for having a fire-breathing friend at the Arctic Circle! A fabulously funny read-alone story with colour pictures throughout, sure to delight newly independent readers.